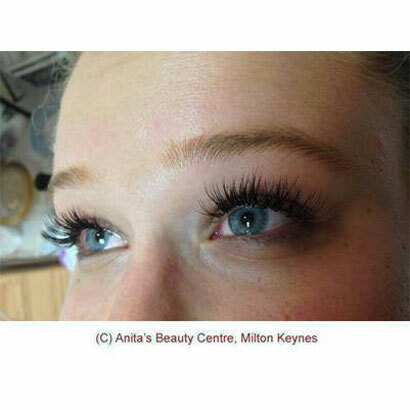 Eyelash Extensions for Stunning Lashes at Anita’s Beauty Centre! 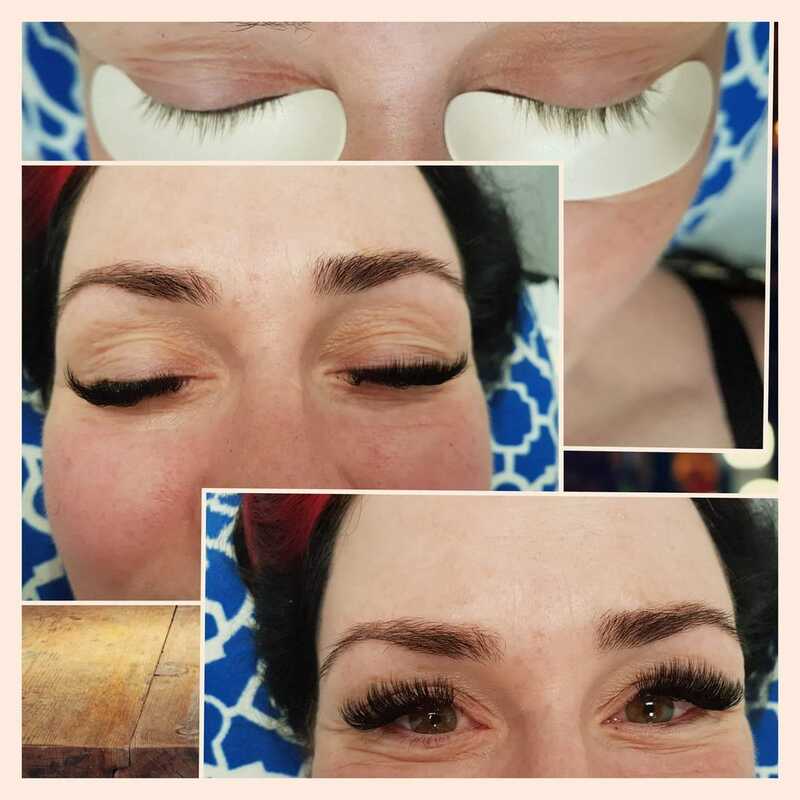 In our stunning beauty salon environment at Anita’s Beauty Centre Milton Keynes, we provide Eyelash Extensions to give you long-lasting stunning lashes. 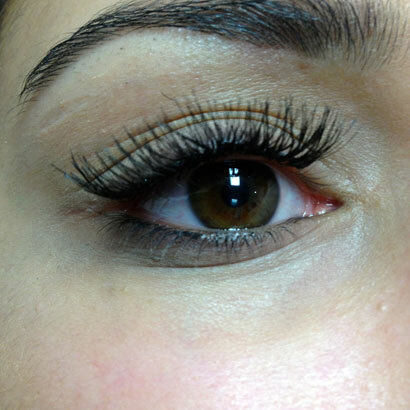 We use high quality professional glue and lashes so our lashes last longer. 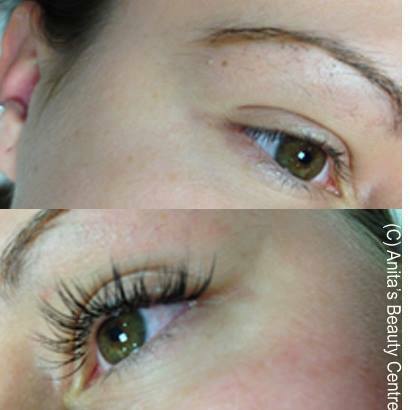 We provide Full Set Eyelash Extensions, Individual Eyelashes, Eyelash infills or LVL Lashes.